Myrcene is one of the main terpenes present on the cannabis plant, it is often the most abundant, and it is undoubtedly the most studied. 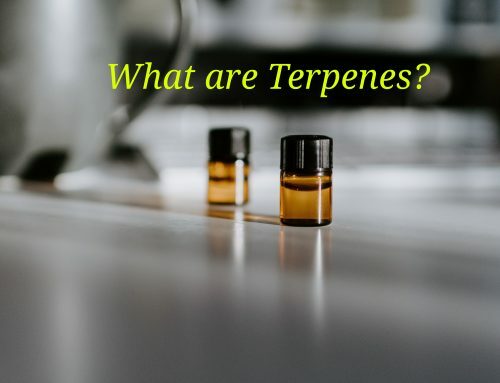 Terpenes sometimes called isoprenoids are molecules derived from isoprene, so they are considered as hydrocarbons. Both cannabinoids and terpenes are secreted in the glandular heads of trichomes, where they are stored. But myrcene is not only produced on cannabis, but it is also found on other plants such as thyme, parsley, bay leaf, mango or hops. 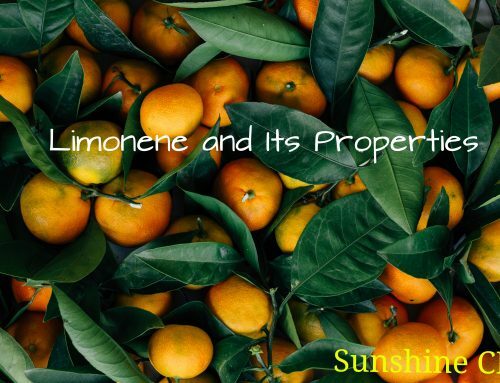 It is a terpene widely used by the perfume and fragrance industry, even though it has a series of therapeutic effects that are increasingly studied by the scientific community. On the other hand, alpha-myrcene is an isomer that is not found in nature. The plants produce myrcene from the action of a determined synthase on geranyl-pyrophosphate, which takes shape through the combination of dimethyl allyl-pyrophosphate and ‘isopentenyl pyrophosphate. Its name comes from Myrcia spaerocarpa, a shrub that grows in Brazil and produces a large amount of myrcene; it has been used for centuries as a medicinal plant. 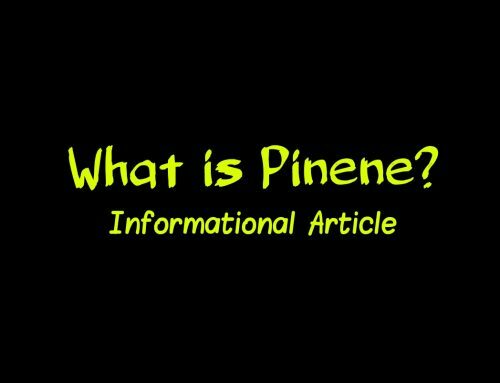 Myrcene is also artificially synthesized from pyrolysis (heating at 400C without oxygen) of beta-Pinene, which is also easily extracted from turpentine. As a monoterpene, myrcene also serves as a precursor in the formation of other terpenes. The flavor and aroma of myrcene are common on many varieties of cannabis, it is not for nothing that it is the most abundant terpene on the plant. It is described as earthy, musky, with spicy or even citric notes that can recall tropical fruits. It is sometimes compared to clove. In addition to its properties, myrcene is one of the components that synergize with cannabinoids such as THC and CBD, allowing them to be more effective. 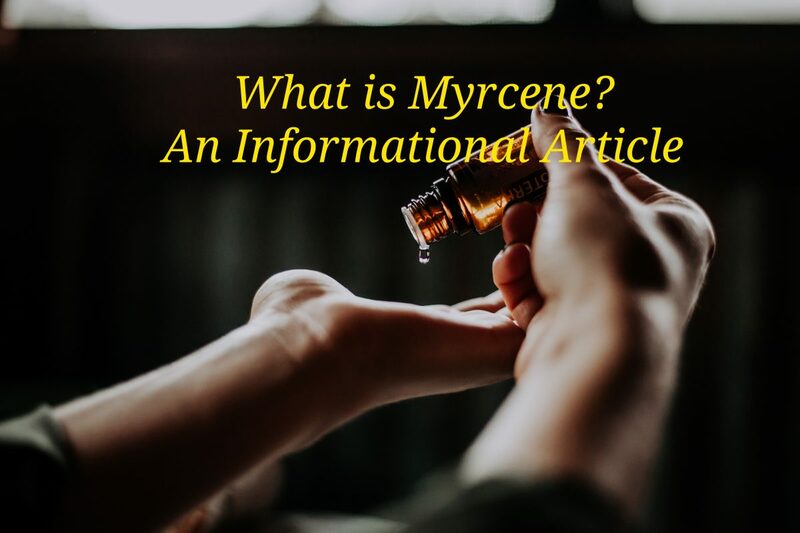 Myrcene has been shown to alter the permeability of cell membranes so that other components can be easily absorbed by the cannabinoid receptors in our body. 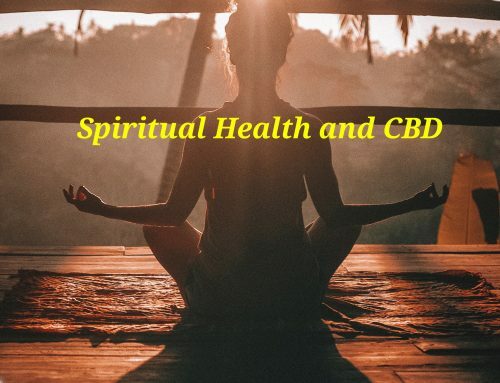 This means a great benefit for the recreational user as well as for the therapeutic user, with a high content of myrcene it is possible to obtain a better yield of the main cannabinoids. 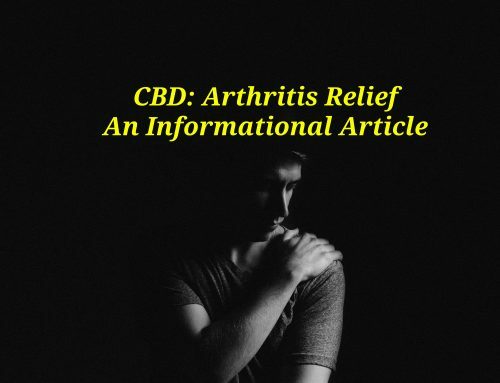 For example, it increases the properties of THC to reduce pain or relax muscles, and it also increases the anti-inflammatory and analgesic effect of CBD. A study conducted by Steep Hill Labs (California) directly relates the content of myrcene to the type of psychoactive effects delivered by each plant; according to his findings, contents greater than 0.5% of myrcene would cause the typical effects of Indica varieties, while a lower content would result in a more stimulating effect, specific to Sativa varieties.